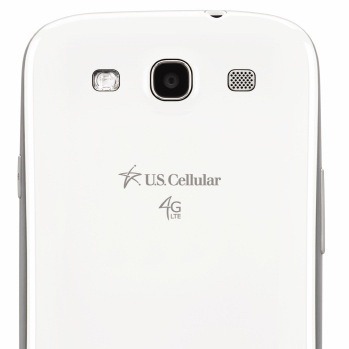 A nice treat for Galaxy S III owners on US Cellular is dropping today. An update to version R530UVXAMD4 is going out via OTA soon, but you don't have to wait. US Cellular says you can pull the update manually from the Software Update menu. 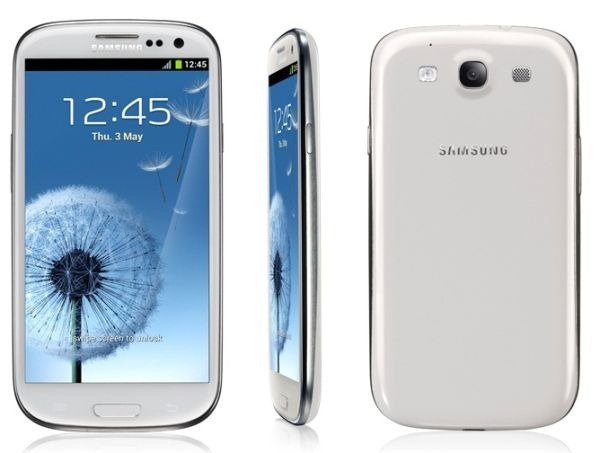 The full update can also (at some point) be downloaded from Samsung and flashed to the device over USB. US Cellular's link currently points toward to the last update. Multi-windows sounds like a great addition, and Smart Switch is also pretty handy. Although, we can't figure out what the "context page" is. You'll have to be on WiFi to download it directly to your device.